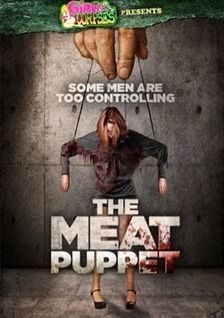 The Meat Puppet was released on Tuesday July 21st, 2015 by TomCat Films and Girls & Corpses! See what all the screaming is about by buying your DVD or online copy today! Now on ITunes, Google Play, Shazaam, Amazon. Music & Lyrics by Leo Kirschner. 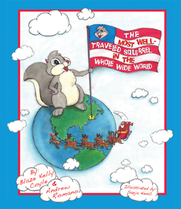 “Tommy the squirrel wakes up to find that his home has been transported to New York City! A stranger in a strange land, Tommy must figure out a way to conquer his fears and explore his new world.